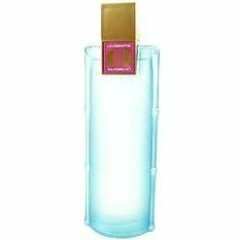 Bora Bora Exotic is a perfume by Curve / Liz Claiborne for women and was released in 2007. The scent is fruity-floral. The production was apparently discontinued. in the base of this scent. Write the first Review for Bora Bora Exotic!